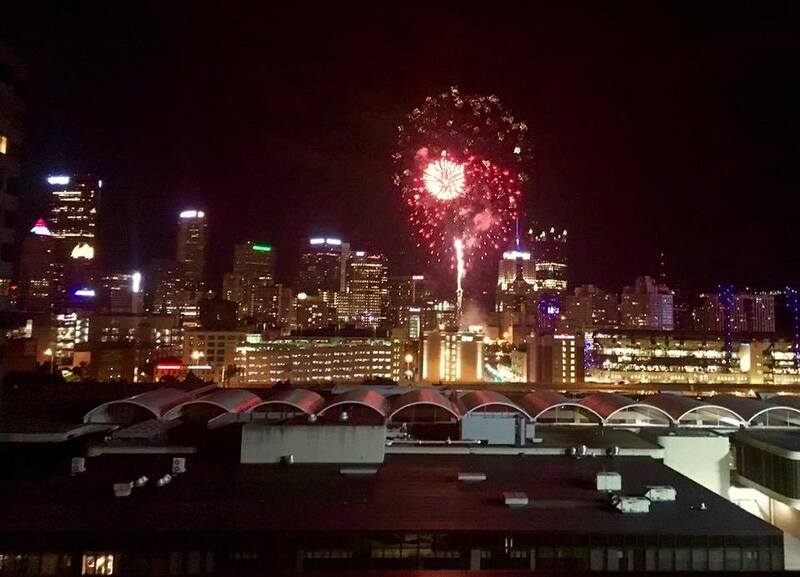 Wow… what a year for Pittsburgh, and what a year for Pittsburgh Beautiful! As this incredible region and city grows, so do the legions of many, many fans. Here are 5 of the reasons the team at Pittsburgh Beautiful is thankful for 2016… and looking forward to 2017! Our fans have submitted over 5,000 beautiful pictures of our city this year on our Facebook and Instagram pages alone. Each and every one is special in its own way. These pictures have inspired over 2.5 million reactions, likes, comments and shares this year! 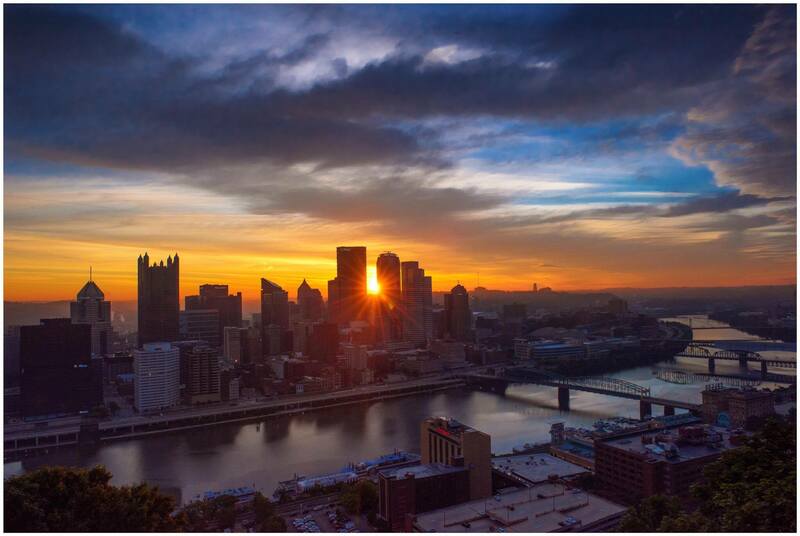 Many professional and amateur photographers alike have found Pittsburgh Beautiful as a great place to display their work. 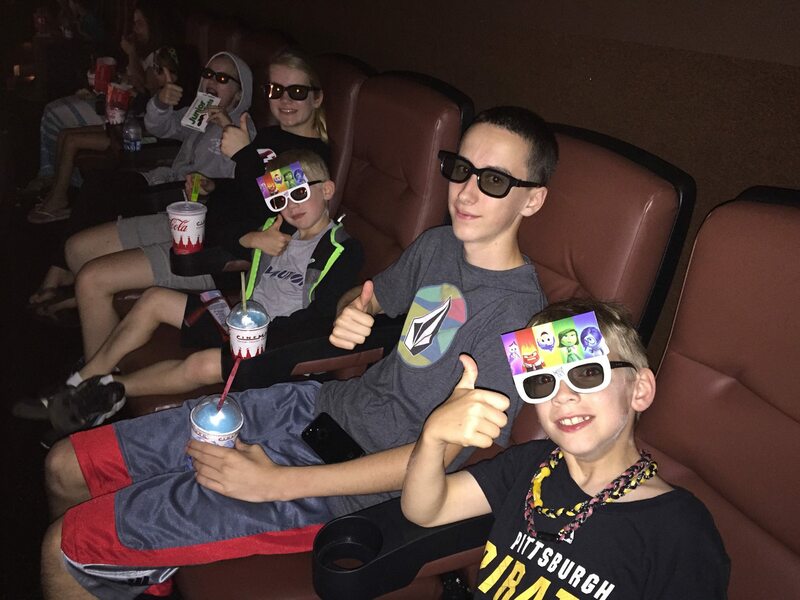 We are so thankful that they have chosen this outlet to highlight and promote the incredible visual story that Pittsburgh, and Pittsburghers, have to tell! 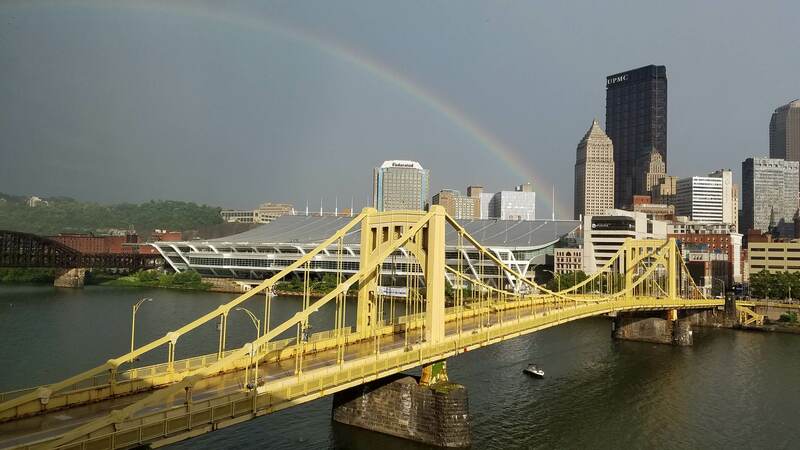 Ah, yes… the Steel City, the City of Bridges, the house that Pitt built… what and where would any of us be without this stunning place we call home? It is for Pittsburgh that we work, and for us that Pittsburgh exists. Forged from the fires of early mining and steel mill operations, building America into what she is today… Our city is once again transforming itself through a modern renaissance… a blending of old and new, history and the future merging into one. 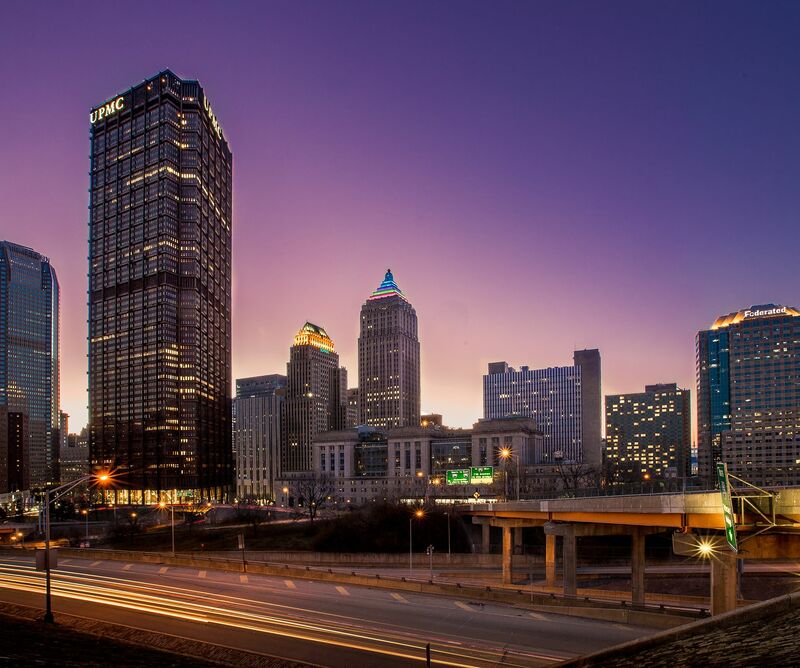 We are all responsible for not only preserving Pittsburgh’s proud history, but also engaging that very history to guide and move this great American city into it’s proud and destined future… more greatness to come! Yep. Each and every one of us… each and very one of YOU! 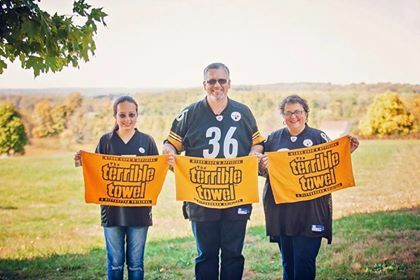 Whether you are a 3rd, 4th or 5th generation Pittsburgher, a transplant, a Yinzer… it matters not. 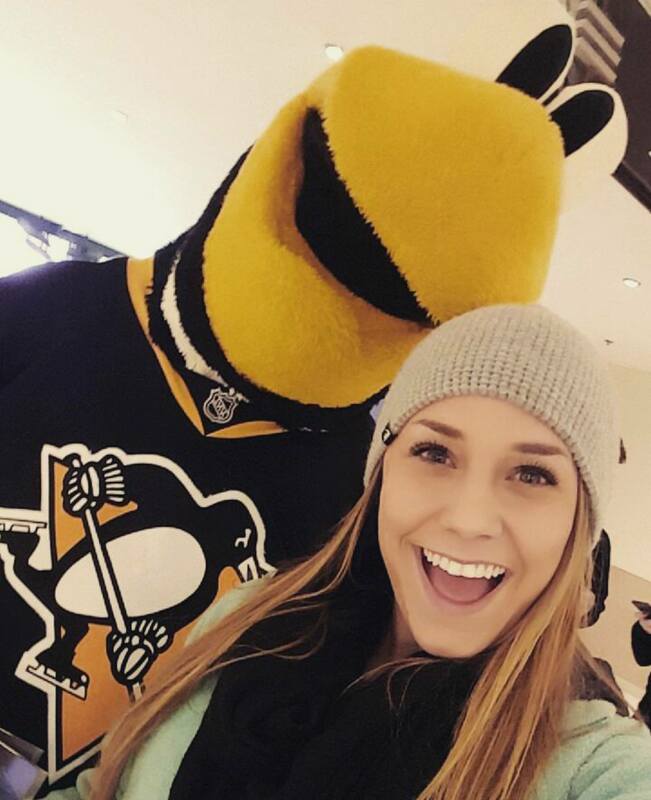 This city is what and who she is… because of you, the Pittsburghers! 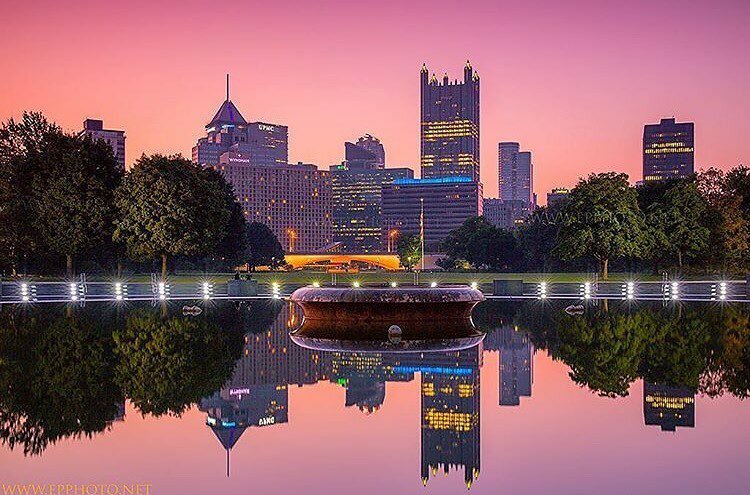 And thus, Pittsburgh Beautiful is most thankful for everyone who has ever and will ever work to make Pittsburgh, well… BEAUTIFUL. 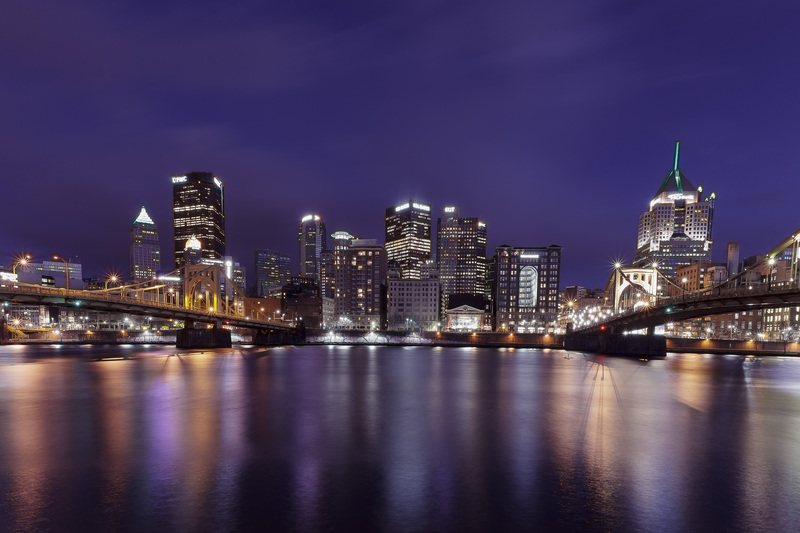 Pittsburgh is truest unique… old school, new talent and a heart that flows down the three rivers. 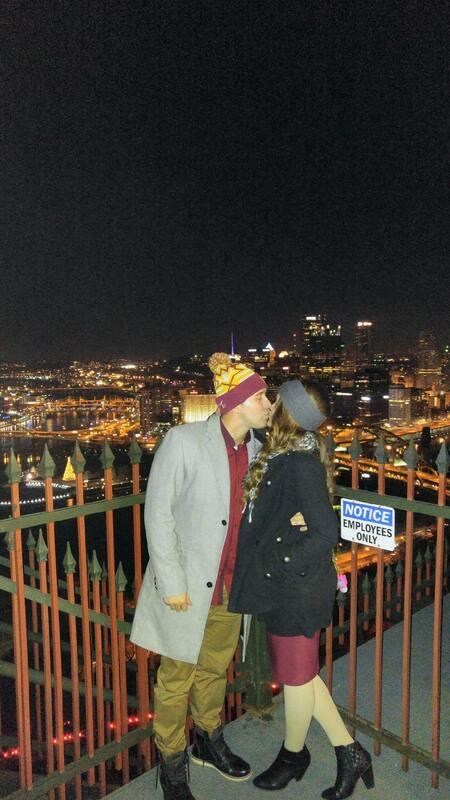 I have been away from Pittsburgh the last few years and have always planned to come back. So glad that I did. 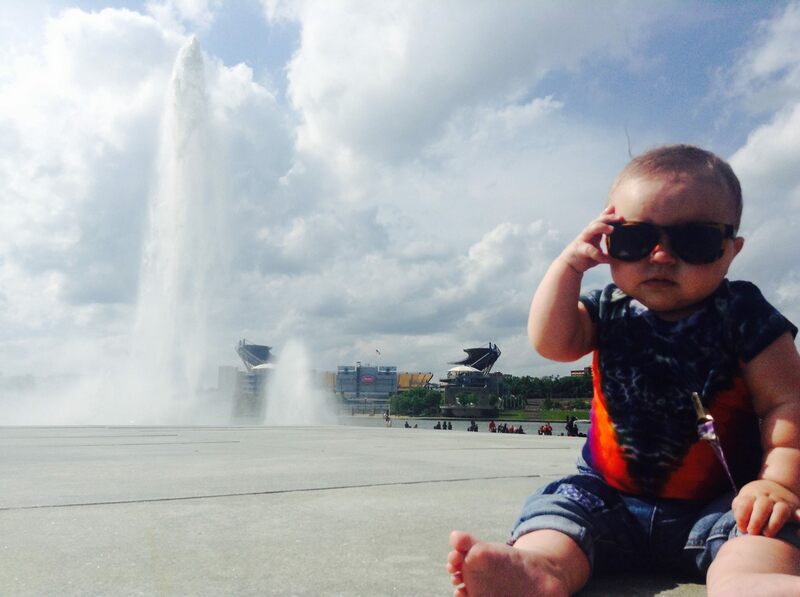 There is NOTHING like Pittsburgh. I feel I am home once again. I so agree with this! I just moved back too and love it!